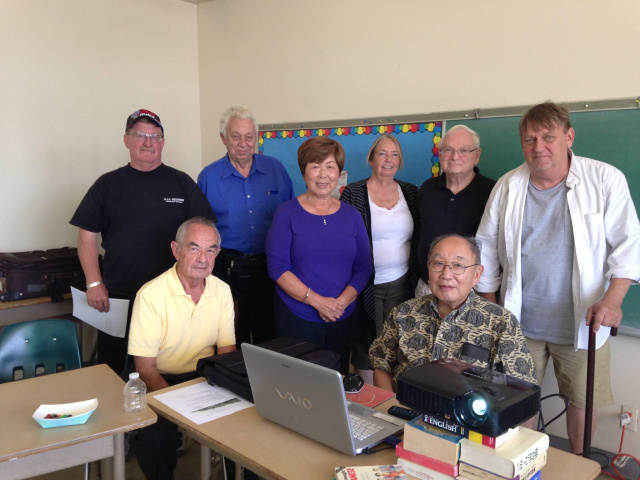 Sunland-Tujunga Neighborhood Council › A message from the Tuna Canyon Detention Coalition! from a group called the "Tuna Canyon Memorial Partnership." We urge you to NOT sign their misleading petition. We appreciate your continued support to preserve the history of Tuna Canyon at its rightful location." PROTECT LA's Historic Cultural Monument #1039!!! During the LA City Council mandated working group, both the landowners and community were represented in 2013. They reached a consensus that the one acre in the designated grove would have public access. 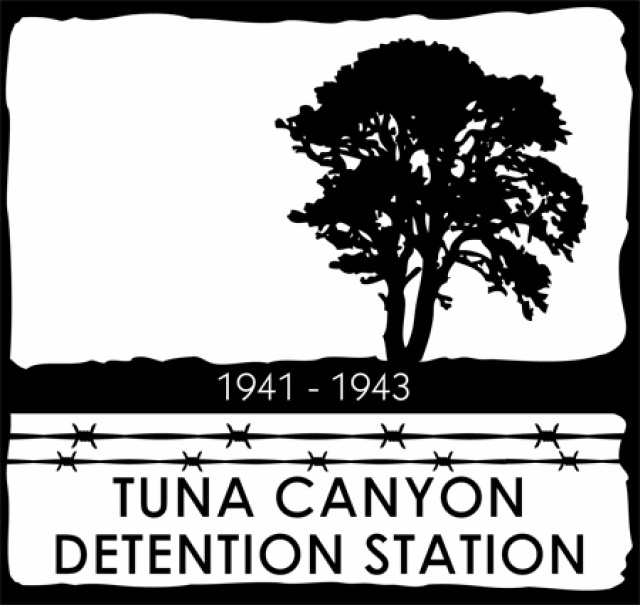 Tuna Canyon Detention Station is the winner of two National Park Japanese American Confinement Sites grant to preserve the stories of the Japanese, German, and Italian immigrants, and Japanese taken from Peru, and others during World War II. The traveling exhibit has told the story of their unjust arrests after the bombing of Pearl Harbor in eight venues and will be at the Santa Barbara History Museum starting February 1. Please repost and tell your neighbors and friends to NOT sign the petition!